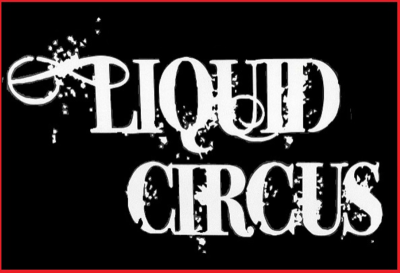 LIQUID CIRCUS with FASTER PPUSSYCAT! Back in Hollywood with Faster Pussycat. 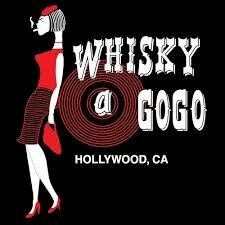 Gonna be a great night of LOUD rock and roll!! !